Sony and Media Molecule have announced that they are letting players try out a limited pre-release version of Dreams this spring for $29.99 before the full release later in 2019. The early access edition isn't the full version of the title, but it contains tutorials to help you get started as well as content from Media Molecule to play and edit. The developer says it is adding more features, levels, tutorials, and assets before release, and if you've made something in the beta from last year, you can pick up with it where you left off. Users can also stream and share creations during the period. 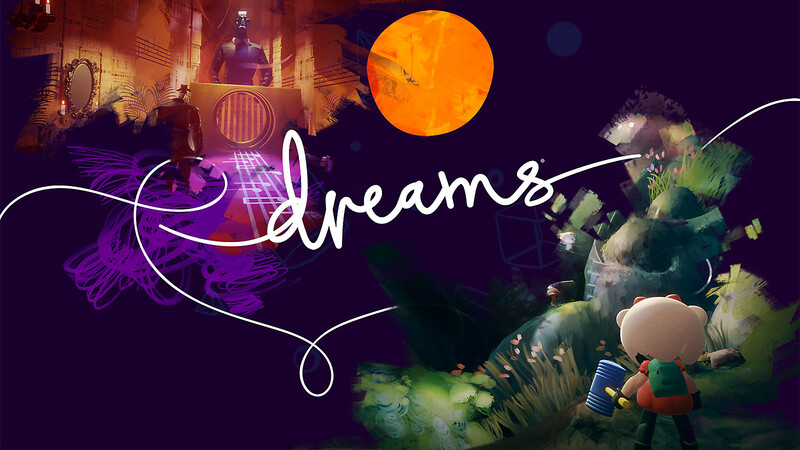 Media Molecule says this early access version of Dreams is a "strictly limited release," but it's unknown exactly to what extent.